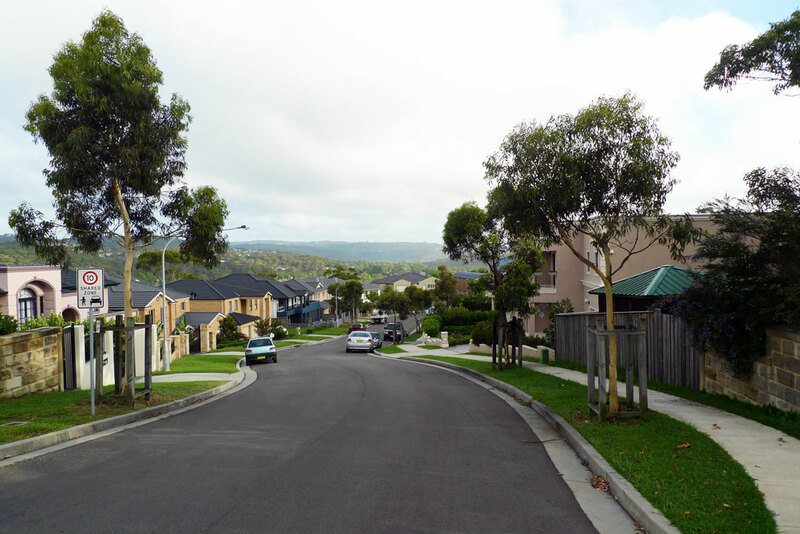 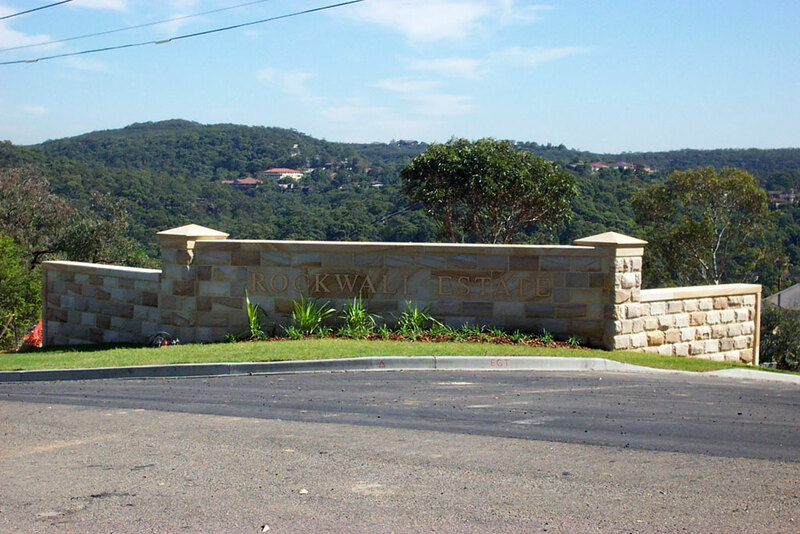 Rockwall Estate is residential subdivision on the Collaroy Plateau overlooking Narrabeen lagoon. 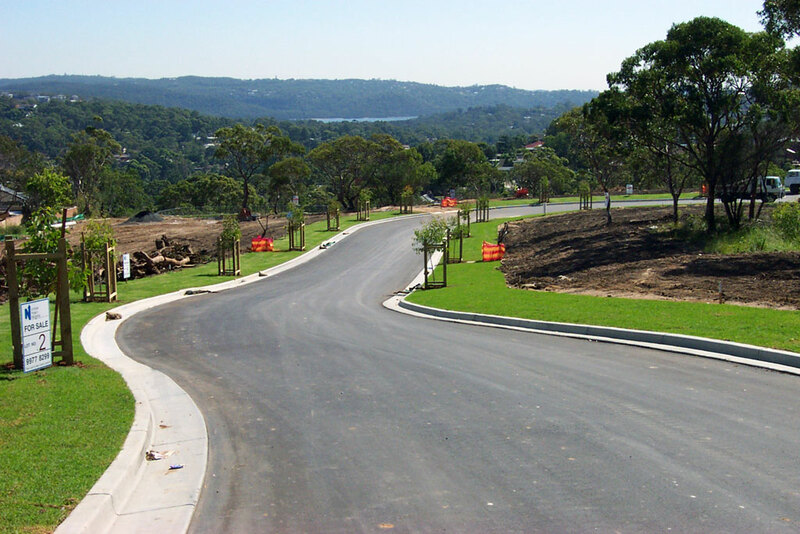 The initial stages included the identification and retention of significant existing trees and sandstone outcrops leading up to the approval process. 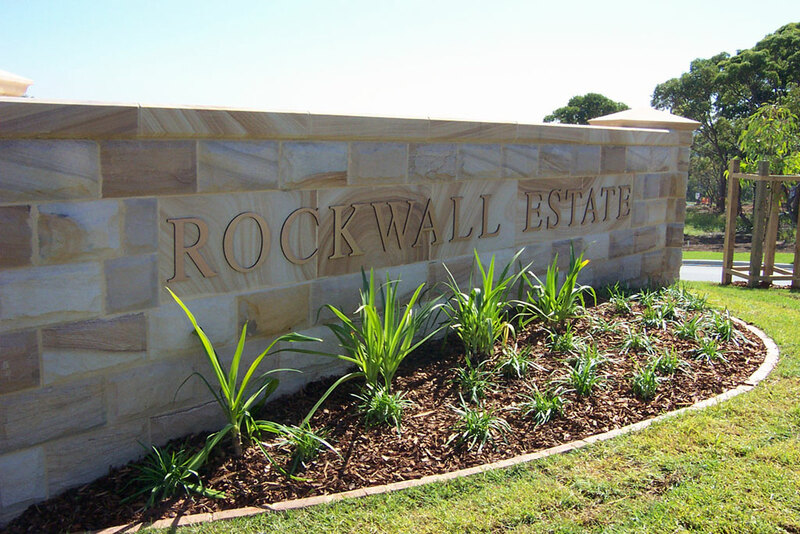 The subdivision developer, Rockwall Projects, requested a high level of presentation prior to the marketing of the estate to set a precedent for premium allotment homes. 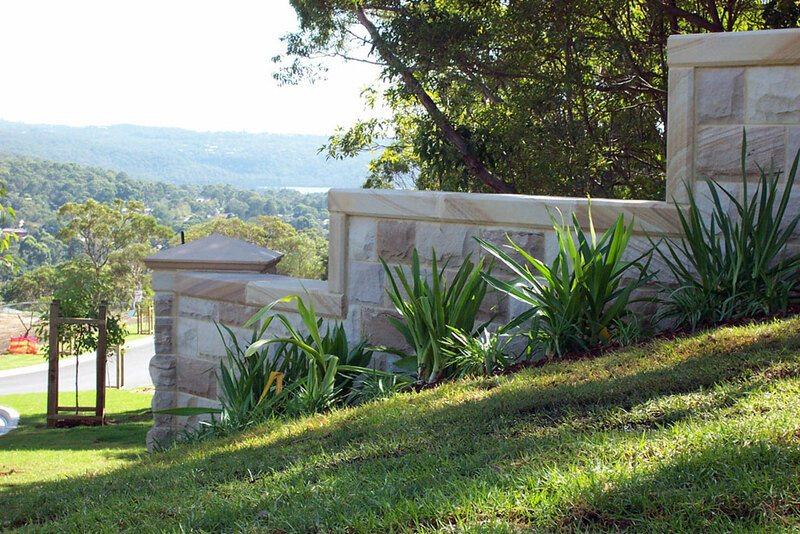 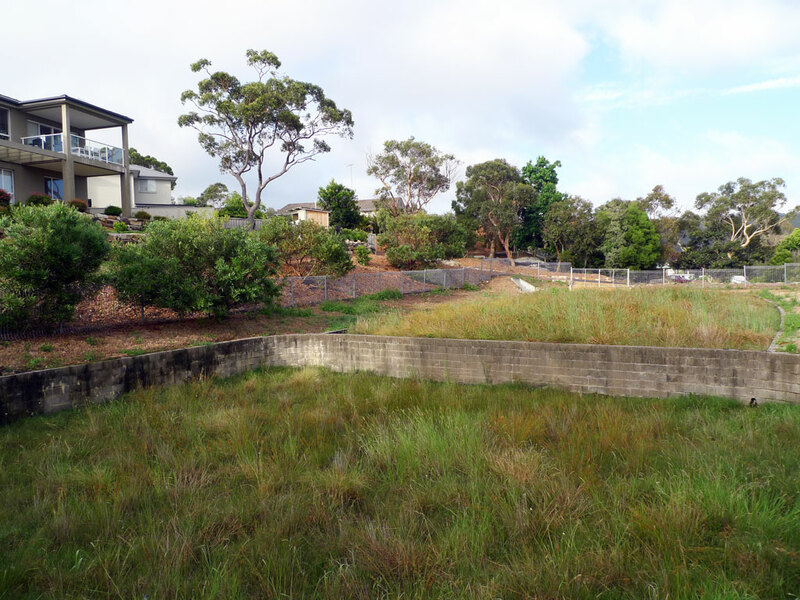 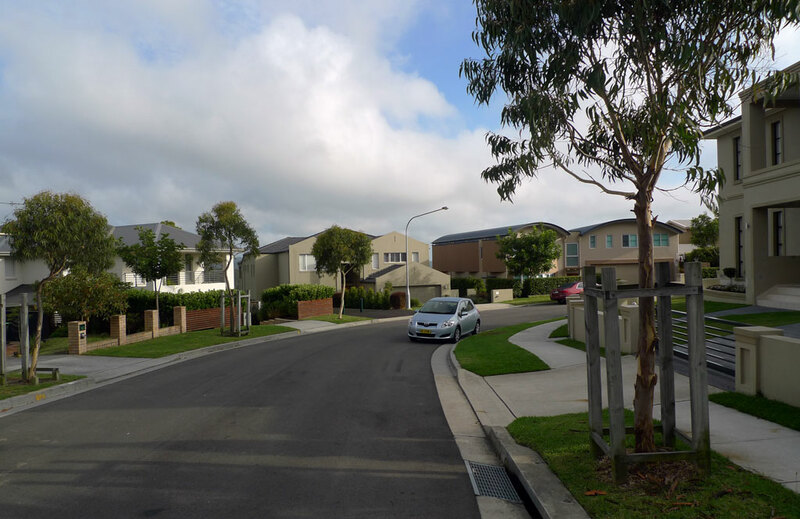 The landscape design response includes the riparian planting of an OSD/water quality basin, streetscape treatment including large street trees with timber guards and imposing stone estate entry features.